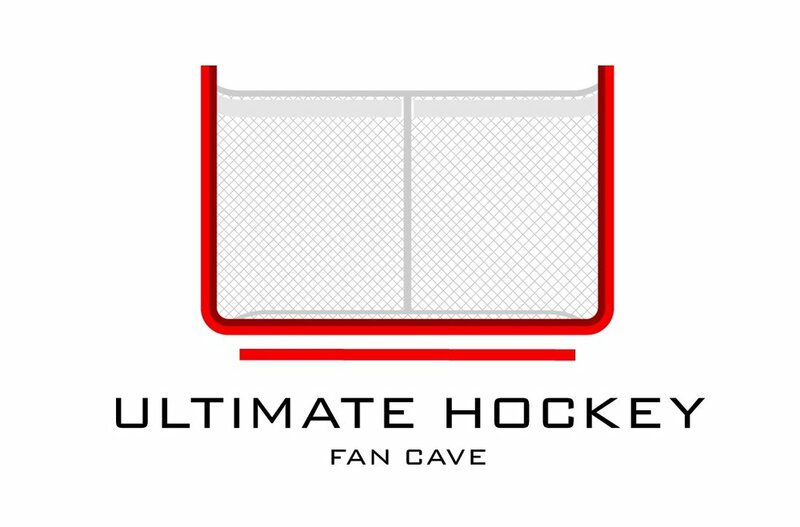 We reached out to Dusty Hockey for help and advice about getting The Cave on social media and effectively sharing our unique hockey content with the world. Dusty Hockey has been one of our most valued partnerships, because he has provided us credible advice without asking for anything in return. Be sure to check out him out on Instagram. Since we were such big fans of his dangles and videos, we bought some of his clothing from his store. I recommend the hoodies, super stylish and really comfy.